Outlook 2013 is a very helpful program for managing email, because it stays connected to your email account and automatically downloads messages as they arrive to your account. 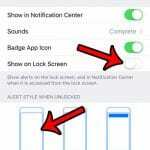 So you can simply leave it open on your computer and be notified when a new message arrives. 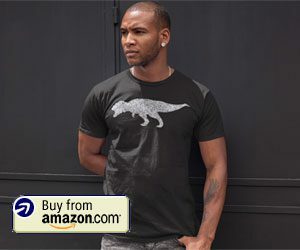 But if something happens, such as an attempted hacking attempt on your account, then your email provider may prompt you to change your password. After changing your password with your provider, however, Outlook will not be able to download your messages until you also update that password in Outlook. 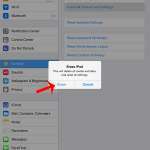 Out guide below will show you how to change your email password in Outlook 2013. 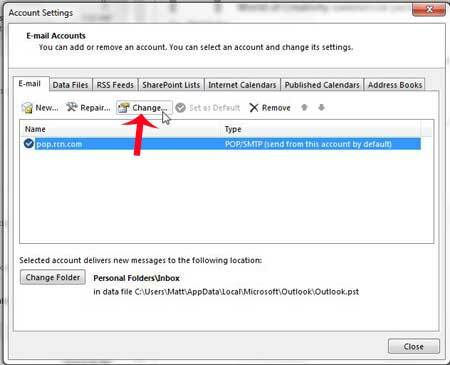 This tutorial will help you change the password for the email account that you have set up in Outlook 2013. However, the email password must first have been changed with your email hosting provider before you can update it in Outlook. Outlook uses the password that you have entered into the program to connect to the email account. So while the method below allows you to update your email password in Outlook, it must first have been changed with your email provider before it can be changed in Outlook. 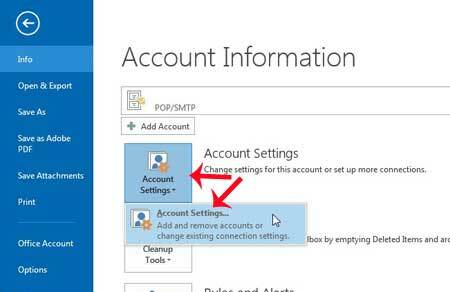 Step 3: Click Account Settings at the center of the window, then click Account Settings again. 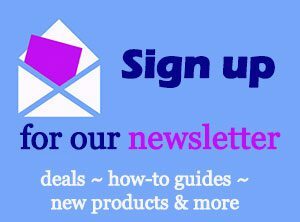 Step 4: Select your email account from the list at the center of the window, then click the Change button. 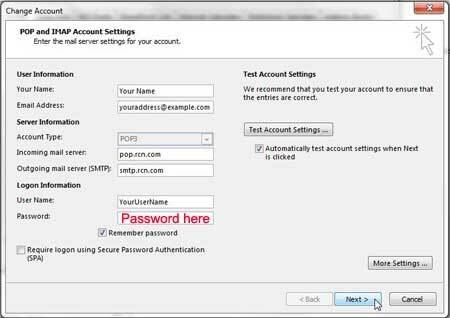 Step 5: Click inside the Password field, delete the old email password, then enter the new password. Click the Next button when you are finished. There will then be a window that tests the settings to confirm that they are correct. If one of these tests results in an error, then you may have entered the password incorrectly. 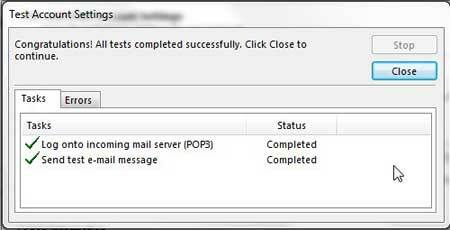 Do you want Outlook to check for new emails more frequently? 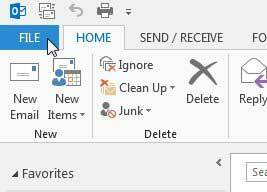 Learn how to increase the send and receive frequency in Outlook 2013 so that the program downloads new emails more frequently.